This face palette features mineral foundation, blush and eye shadow and a lip and cheek stain. Featuring skin-nourishing antioxidants, this kit is gluten-free, paraben-free, vegan and certified cruelty-free. It is oil free and weightless. It contains skin nourishing antioxidants. It gives a soft wash of natural looking color. 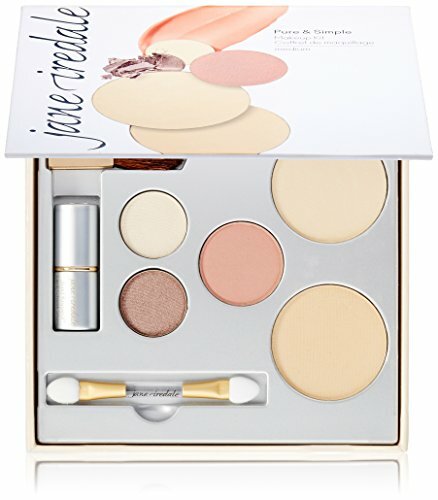 If you have any questions about this product by jane iredale, contact us by completing and submitting the form below. If you are looking for a specif part number, please include it with your message.